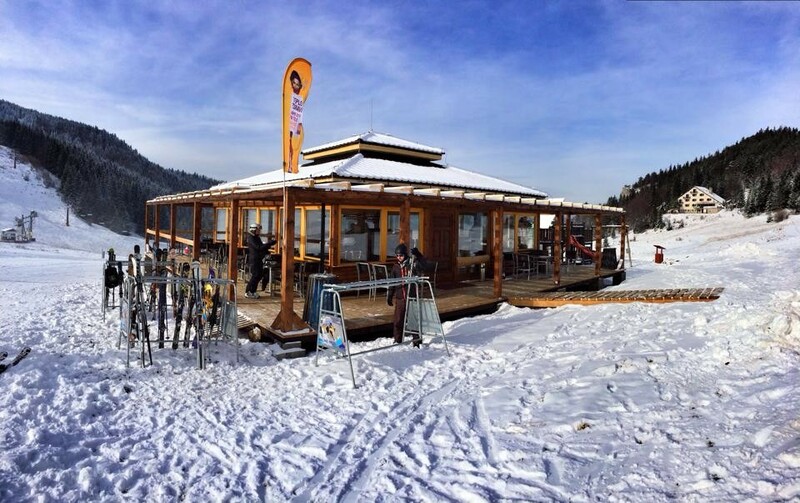 The ski resort SKIPARK Ružomberok (Malinô Brdo) is one of the largest and most modern resorts in Slovakia. It is located just 1 km from the town of Ružomberok, in Big Fatra mountains, close to the main road between Žilina – Tatry. For skiers, it is easy to find accommodation in the resort, or nearby, where are many hotels, guesthouses, private and other accommodation possibilities. The ski resorts Skipark Ružomberok has slopes of all difficulties, which makes skiing attractive to all categories of skiers. Malino Brdo is also known for a high standard of services, service programs and customer care.Thanks to these factors the Ski Park Ružomberok is one of the top resorts. Get Snow Reports, Powder Alerts & Powder Forecasts from Ružomberok - Malino Brdo straight to your inbox!